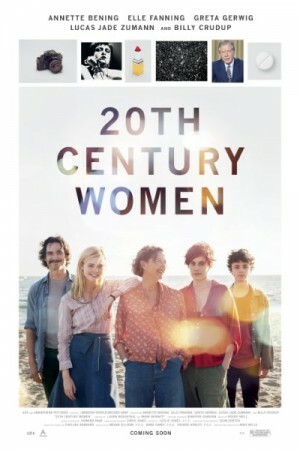 20th Century Women is an upcoming American comedy drama film featuring the lives of three women who makes their way through life in the 70’s. The film will deal with the themes of freedom and feminism and its meaning in the contemporary society. Three women, tired of their lives, decide to take a journey towards the southern California and its barren lands and find a new meaning to their lives. Dorothy, a middle aged woman is the leading lady in the story who drives the storyline for the most part. The film runs essentially from her point of view.